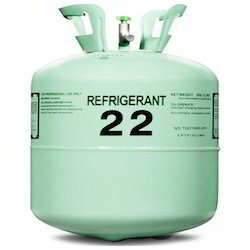 Backed by rich industry experience, we are engaged in trading and supplying of R22 Refrigerant Gas. 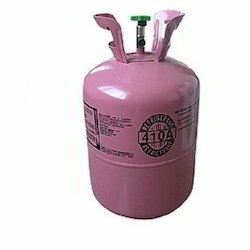 We are engaged in offering the R410A Refrigerant Gases. 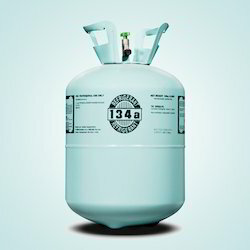 We are instrumental in offering optimum quality Refrigerant Gas R134A to our valuable customers. 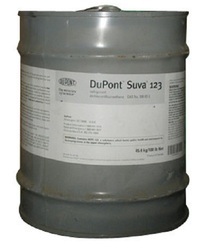 We are recognized as a main broker and supplier of R134A Refrigerant Gas for Car. 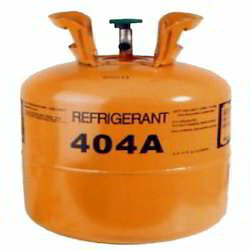 We manufacture, supply and trade best quality Refrigerant Gas R404A.It has compositional accuracy. 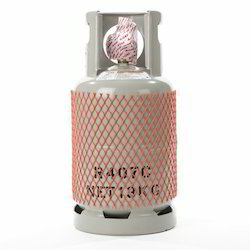 We are offering R407C Refrigerant Industrial Gas to our valuable customers. 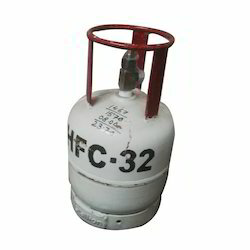 We offer optimum quality R32 Refrigerant Gas to our valuable customers. Processed by our reliable vendors with the use of high-grade chemical substances and innovative technology, we are providing our clients with R123 Refrigerant Gas in the national market. Established in the year 2007, we, Shri Siddhi Vinayak Technologies Pvt. Ltd., are one of the prominent Stock Holder, Trader of Refrigerant Gas. The product range offered by us is inclusive of R410A Refrigerant Gases, R407C Refrigerant Gases, R22 Refrigerant Gas, R134A Refrigerant Gases and more. For processing of the offered refrigerant gases as per the set industry norms and regulation, the cutting-edge processing machinery is used. 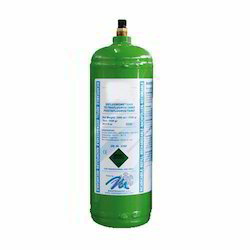 These refrigerant gases are known for their compositional accuracy, excellent thermodynamic property, non-toxicity and free from inflammability attributes. Processed from quality assured ingredients that are sourced from trusted vendors, these gases offered by us are used in air conditioning systems, heat pumps, dehumidifiers and small chillers. With the aid of our large production capacity, we have been able to meet the bulk demands in the most efficient manner. Hassle-free modes of payment such as cash, online and demand draft are offered, keeping their ease in mind.